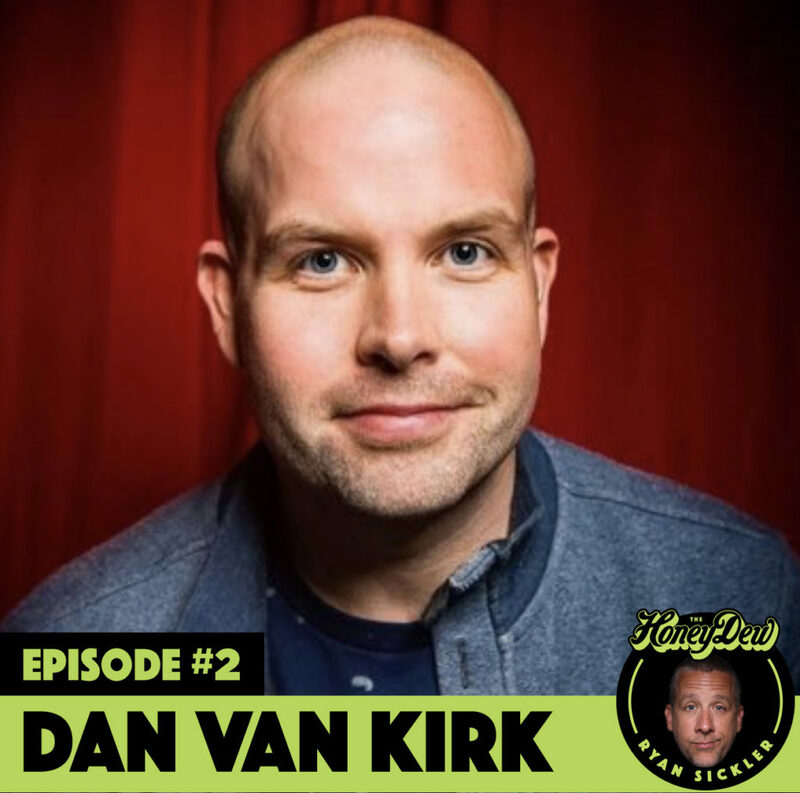 Dan Van Kirk is on The HoneyDew! My guest co-host is Josh Adam Meyers. Family is everything to Danny. He opens up about what it was like growing up without a father, how he coped with it then, how he copes with it now, and how the adversity has helped shape him into the man he is today.